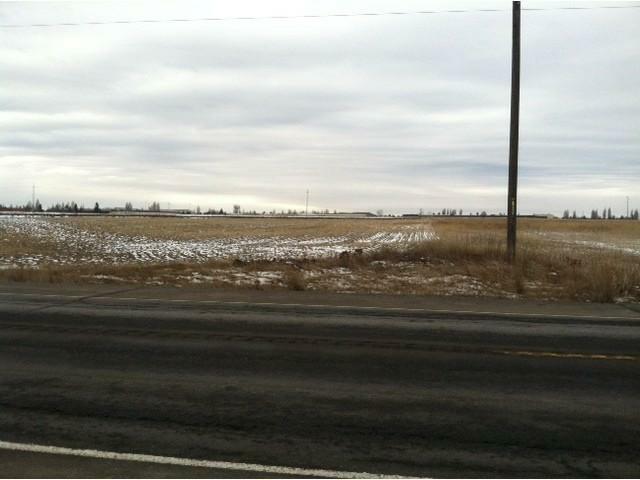 Prime HWY 2 frontage parcel just West of Fairchild AFB main entrance. 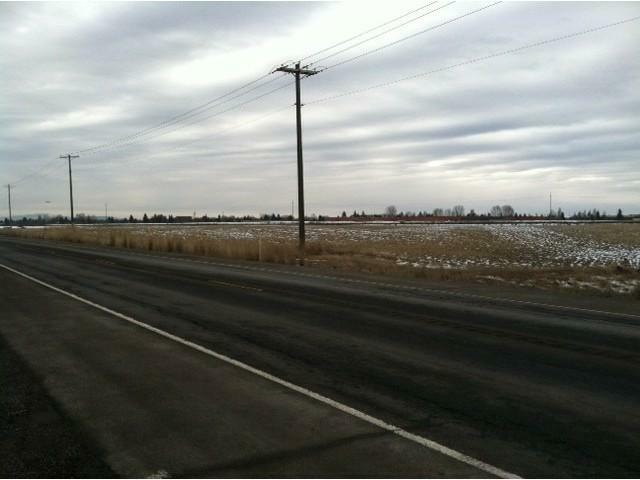 Separated from AFB by rail line; this property offers a variety of possible uses with convenient and timely access to the proposed new casino, Fairchild AFB, Spokane International Airport, I-90 and townships North & West of Spokane. Realtor Represented.